Large Sushi Container. 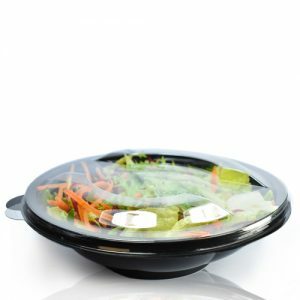 Give your sushi creations a high quality finish with our stunning look, black tray and clear lid Sushi container. Rectangular shape of the container is ideal for both stacking, space saving and more importantly displaying lines of fresh sushi, making it an attractive option for consumers looking for a tasty lunch. 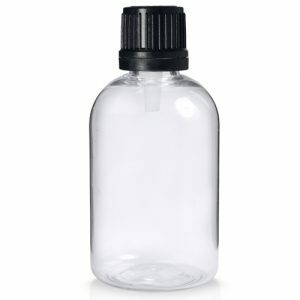 The base of the container is textured, making it easier for the food to stay in place rather than slipping around the container during transit, The clear lid offers the perfect window to the tasty contents. Perfect for taking your products into the food market. Ideal for restaurants, deli’s and food shops.